Abet Technologies offer start-of-the-art xenon arc lamps and solar simulator systems. Access Lasers provide innovative RF excited CO and CO2 lasers used in spectroscopy-based instrumentation, laser marking and cutting, laser surgery, night vision illumination, laser radar, portable laser devices, interferometry, environmental monitoring, medical diagnostics, industrial and agricultural process control, free-space optical communication and more. Clark-MXR, Inc provide femtosecond/picosecond pulsewidth laser systems for the scientific and industrial markets. Crystalaser is a leading manufacturer of ultra-compact diode-pumped solid-state crystal laser systems. EKSPLA is ISO9001 certified manufacturer of lasers, laser systems and laser components for R&D and industrial applications. Since its beginning, the company has aimed at production of high performance advanced solutions. New ideas, broad knowledge of its engineers and physicists coupled with skilled and experienced staff have made it possible to create an exclusive company. EKSPLA is member of Lithuanian photonics cluster and Baltics photonics cluster. Close cooperation with academic and industry partners enable to contribute to EU and international projects like OPTIX (an advanced system for detecting explosives in terrorist attack situations) and APPOLO (consortium for establishing and coordinating connections between the end-users and manufacturers). Download Ekspla's 2014 Scientific Laser Catalogue here. Gam Laser offer the world's most advanced technology excimer laser systems. Laser Quantum, the UK’s largest laser manufacturer, offers a wide range of CW and ultrafast lasers and oscillators and has been delivering lasers worldwide to science and industry for over 20 years. Known for excellent reliability, the CW lasers span the visible and infrared spectrum, in both single frequency and multimode, with powers up to 16W. Our unique range of diode-pumped solid-state (DPSS) lasers and ultrafast lasers span the MHz and GHz regimes and include systems for ASOPS and THz generation. Click Product Overview summary to view and download pdf. Light Conversion offer solid-state ultrafast laser systems and accessories, including PHAROS high power and energy femtosecond laser systems, CARBIDE industrial grade femtosecond systems, HARPIA femtosecond spectroscopic systems, TOPAS optical parametric amplifiers for femtosecond Ti:Sapphire lasers, Yb:KGW femtosecond laser systems and more. Browse all Light Conversion products here. Lumina Power, Inc. manufactures a complete line of laser diode drivers, laser power supplies and Xenon arc lamp power supplies. With over twenty-five years of cumulative power supply design and manufacturing expertise, Lumina Power is able to offer standard and custom laser power designs that solve challenging OEM applications and meet stringent agency safety and emission requirements. Lumina Power’s products include high power laser diode drivers, capacitor charging power supplies and Xenon & Mercury arc lamp power supplies. 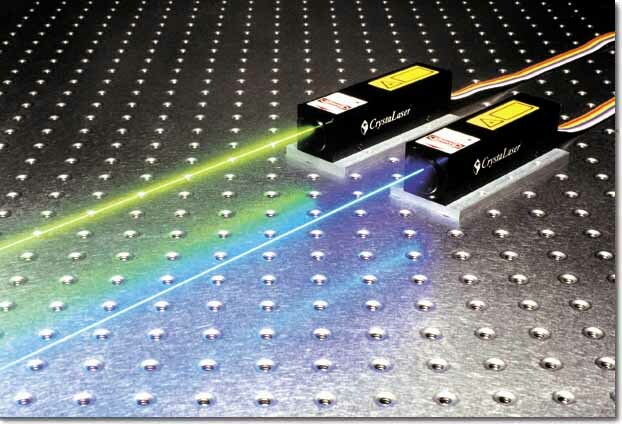 Laser systems available include helium-neon lasers, diode lasers, and DPSS laser systems. 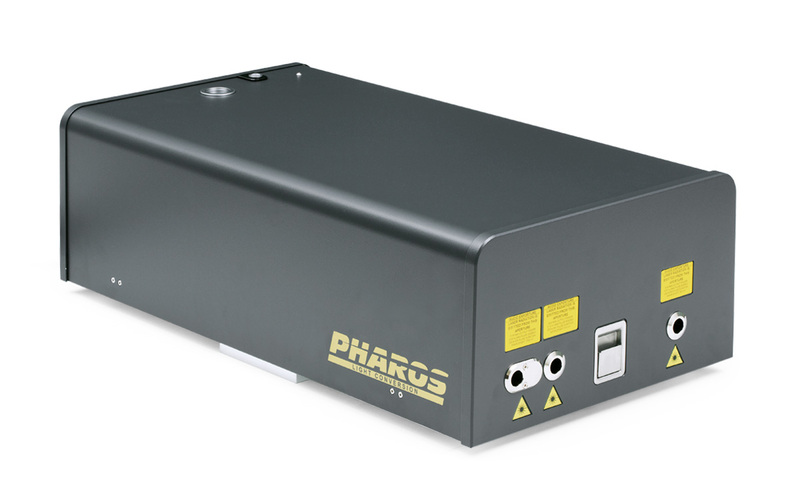 To see the full range of lasers and light sources offered by Thorlabs, please click below. TOPTICA is the world leader in diode laser and ultrafast fiber technology for industrial and scientific markets. Their products and capabilities also extend into optical data storage test and reference technology, biophotonics, microscopy, flow cytometry and THz generation. YSL Photonics is a fiber laser company focussed on high energy pulsed fiber lasers and laser wavelength conversion technooogy. Wuhan Yangtze Soton Laser Cow as established in 2010. It is a high tech company founded by Dr Chen, who graduated from ORC of Southampton University in the UK. The company mainly focusses on single mode PM high-power ultrashort pulse (9ps) fiber laser technologies. The company has a high level R and D team with world class technologies. Our core technologies are protected by patents such as the generation and duagnosis of the seed lasers, the design and manufacture of the high power high energy all fiber PM amplifiers and technologies of the wavelength conversion.